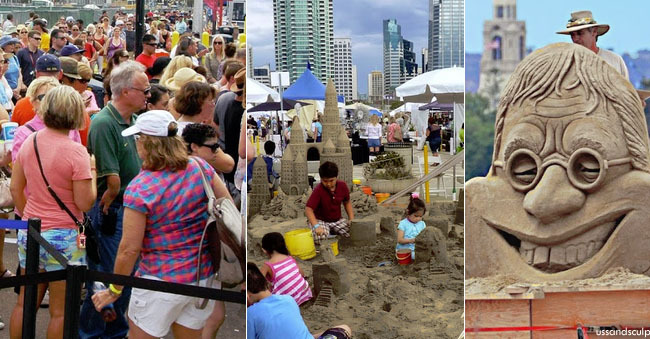 Head for sunny San Diego this Labor Day Weekend for US Sand Sculpting Challenge Sept.2-5, 2016. One of the most prestigious sand competitions in the world attracts Master Sculptors who build sand castle designs weighing up to 10 tons each. Among the well known talents is Kirk Rademaker (The Sand Guy) of Stinson Beach, who won’t be on his home turf for Point Reyes Sand Sculpture Contest at Drake’s Beach on Sept.4. He’s taking his sand toys to San Diego and playing with the big girls and boys for $60,000 in prize money, plus admiration from thousands of amazed spectators. 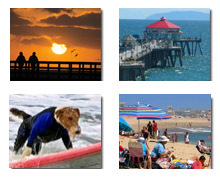 The four day event at B Street Pier includes food trucks, bands, beer & wine gardens and a dimensional art expo. Just look at the competition at US Sand Sculpting Challenge!